Class of 2018 - Snapshot 3234 Completed Applications 1452 Offers 45% Acceptance Rate 303 Enrolled It might be the way we have built on our heritage to create one of the best law schools in the country. UC Hastings was founded in 1878 as the law department of the University of California and, as such, was the first UC law school and the first law school in California. UC Hastings has a proud history. 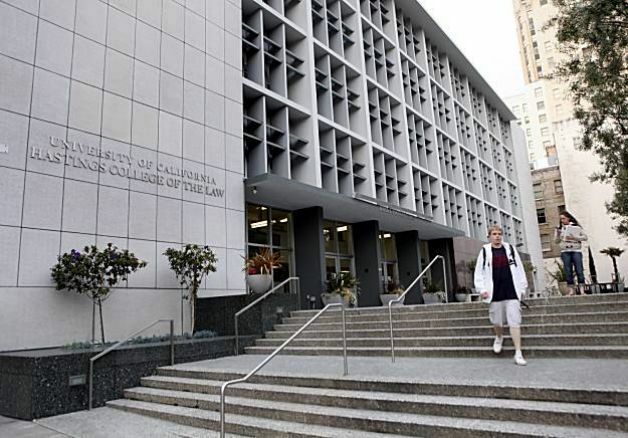 In the years following World War II, the College was known for its Sixty-Five Club, a group of eminent scholars and jurists who provided Hastings with one of the most distinguished faculties of any American law school. Today, UC Hastings' faculty is comprised of a diverse and exciting group of outstanding teachers and nationally acclaimed scholars who range in experience from entry level professors to distinguished senior professors.